The state has just wrapped up its case against Duduzane Zuma after calling its last witness – an accident reconstruction expert Johannes Van Loggerenberg said that human error may have caused the crash which resulted in the death of Phumzile Dube. 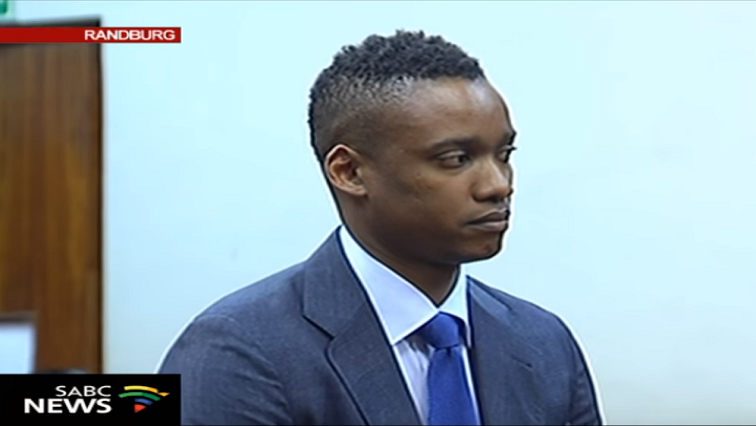 The lawyers of Duduzane Zuma are bringing in an application to discharge him on a charge of culpable homicide at the Randburg Magistrate’s Court, north of Johannesburg. Duduzane is facing one count of culpable homicide and another of reckless and negligent driving. The second count of culpable homicide was withdrawn on Tuesday. Zuma junior’s vehicle – a Porche 911 turbo – crashed into a minibus taxi on the M1 highway in January 2014, resulting in the death of Phumzile Dube on the scene. Former President Jacob Zuma arrived just before midday and was ushered into court 13 where his son’s trial is currently underway. He’s seated in the front bench in the public gallery and is following court proceedings. The post Duduzane culpable homicide trial may be due to human error appeared first on SABC News – Breaking news, special reports, world, business, sport coverage of all South African current events. Africa's news leader..